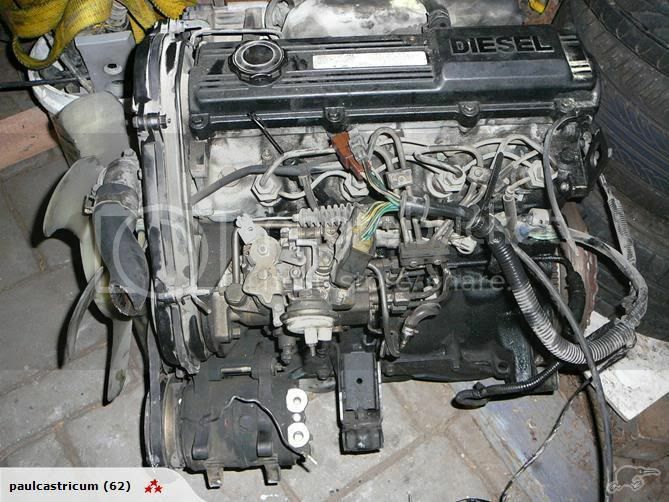 I thought I'd create this thread after slaving for hours over a hot internet to find some information on the diesel engine in a Mazda 626 that I recently bought. It seems that the information is limited, inaccurate and spread all over the place. I am going to add some posts with all the information I have uncovered along with links to other websites and forums where I found the information. Hopefully we can get to the bottom of some of the "issues" of these motors. 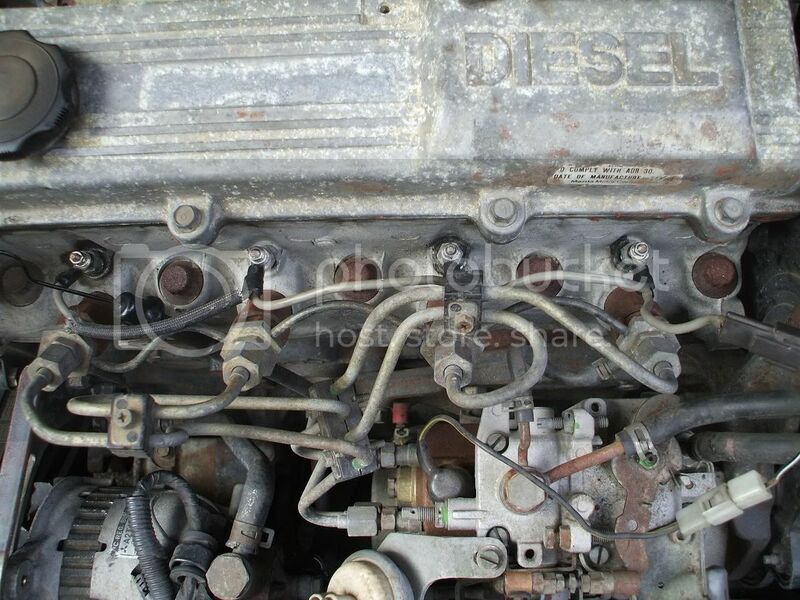 I am not new to diesel engines, But I am for ones in cars....so this is much of a learning curve for me as it might be for anyone reading this. In this thread I am trying to steer cleer of the S2, as its not really a Mazda engine but rather a Perkins made under licence. There are more, and I'll compile as many as I have into another post....feel free to post up what you know to help others out. One of the big issues with this motor seems to be the apparent ease with which the head cracks. I have not experienced it, but I have heard of many cases. 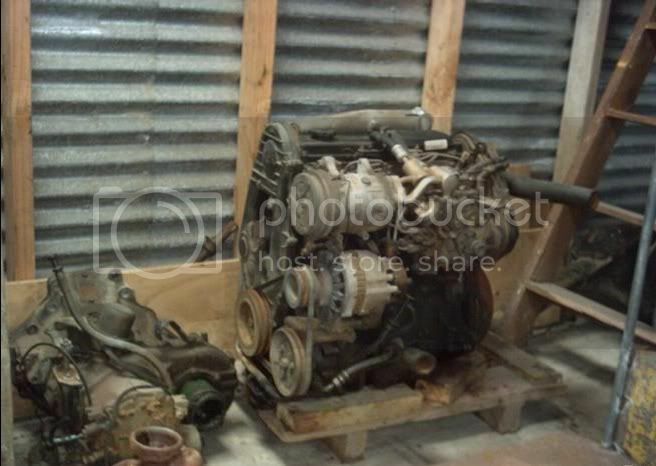 OK so its one of the few diesel engines built in the 80s that has an alloy head. Theoretically that should not present a problem even on a diesel.....so why does it fail so often...This is something I am yet to find out, so far there is nothing that I would call hard evidence that I have found that point to the issue. Unless their catalogue entry is a typo. 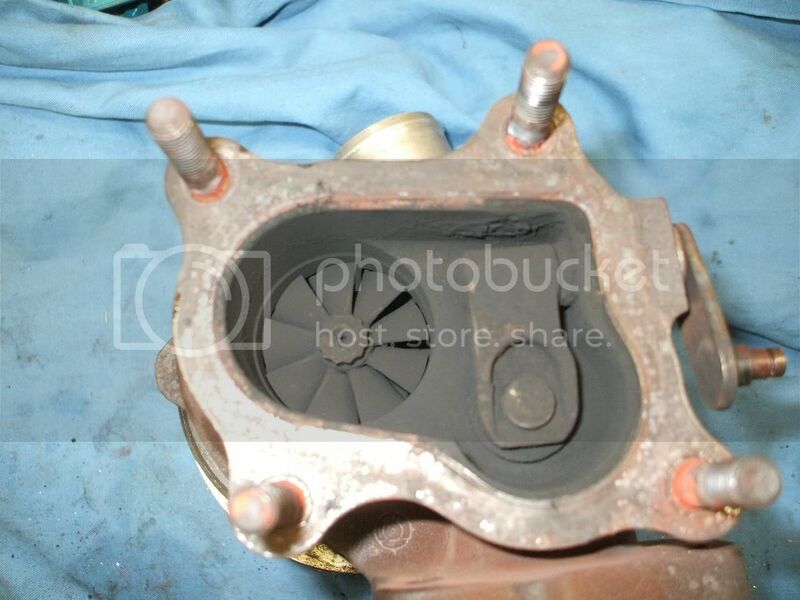 After trawling through many posts from half a dozen forums, there seems to be the suggestion that the water pump tends to cavitate easliy, plus with the thermostat opeing temp set fairly high, and the thermo fan sensor has a tendency to fail. I am still not sure that all these things on their own would cause a problem....in a well maintained engine with a proper glycol mix coolant. Besides the thermofan switch arrangement on the 626 is one where an open circuit causes the fan to turn on! On the GC 626, and all RF motors in FWD cars prior to 1987 the thermostat sits on the back of the motor off the inlet manifold. On RWD cars it comes out the front under the cam gear. After 1987 the thermostat was moved to be just below #1 injector for FWD and RWD. This might have been a change to save cost rather than fix the cooling issue, so that RWD and FWD motors were the same. 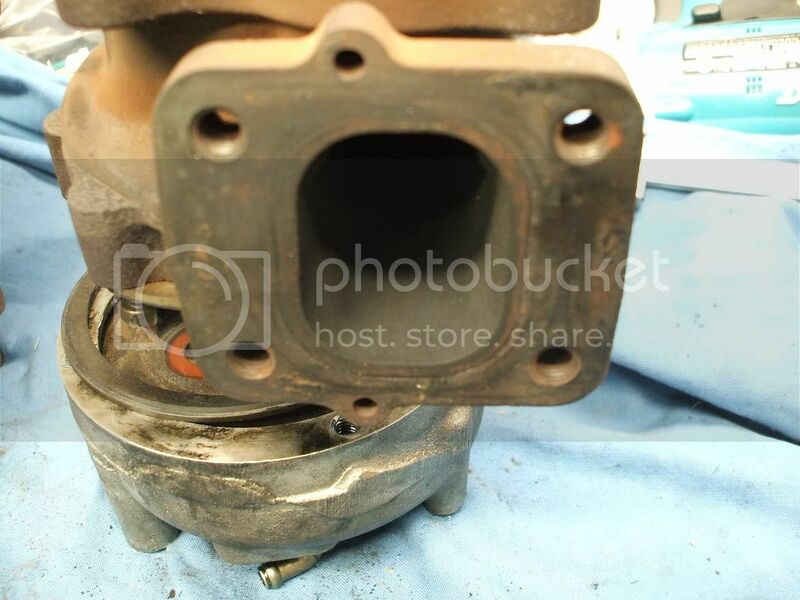 I want to investigate this one.....another thing I have found is that the RF-Tdi motor from 1998 has the thermostat in the back of the waterpump! I'll post some scans of the Workshop manuals to show what I mean. But from what I can tell the same waterpump style and position was used right up to the current MZR-CD motor (RF7 and RF-5c) which are based on the Old RF. 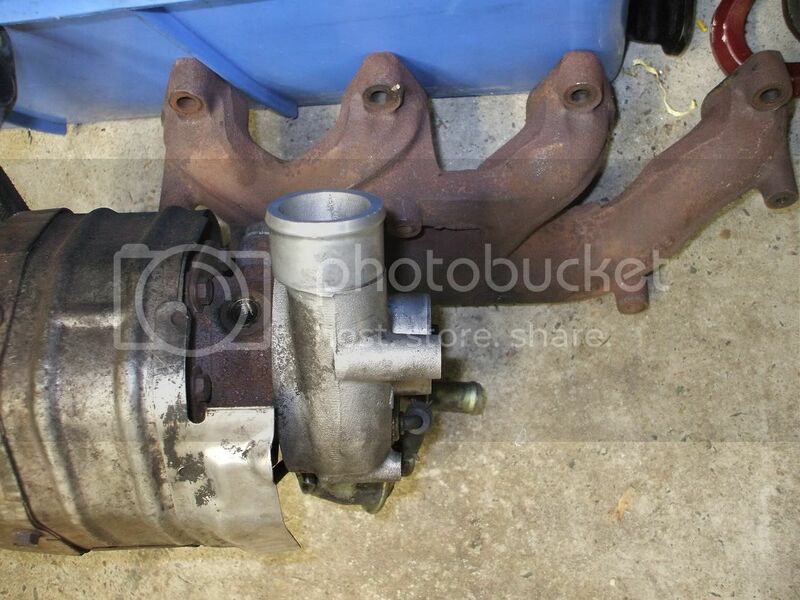 This would indicated that Mazda had faith in their waterpumps! The other thing, the head uses Torque to Yield (TTY) head bolts. When I have worked with TTYs on other cars, the rule is that you never re use them...Mazda specifies a maximum allowable length before theyre to not to be re used. I'll have to say until I read it, I didnt fully undertstand how it worked. 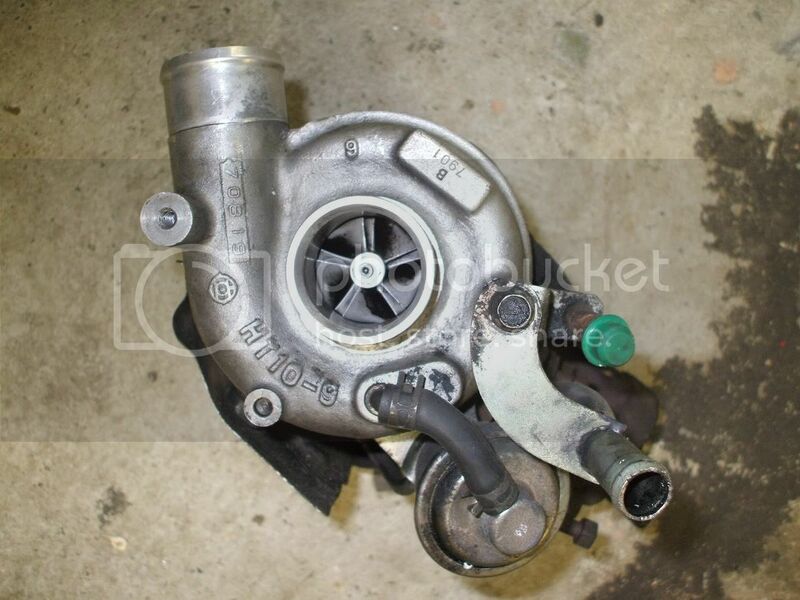 Is it better than a straight turbo......thats a very good question. I thought it'd be nice to test it out, but in terms of complexity, availability of spare parts and ease of modification, I dont I think it would be any good. 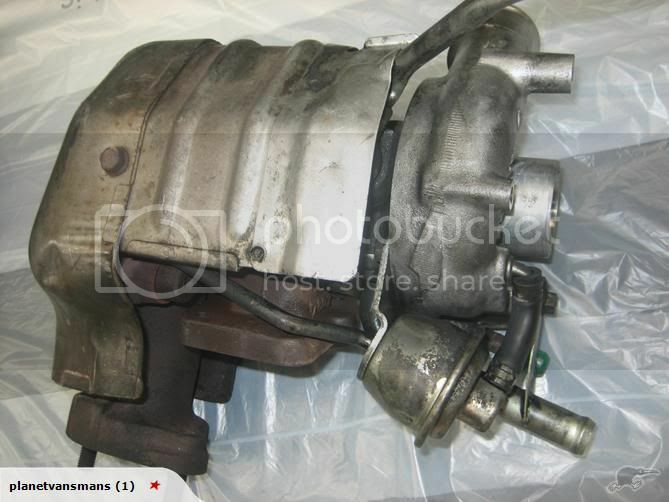 Curiously Mazda dropped the Comprex sometime in the mid 1990s on their pre chamber diesel, and offered it with a regular turbo. I suspect that it the turbo is probably cheaper to make, and these days the lag problem has been overcome with VNT. One thing that turned me off the idea of a Comprex motor was what might happen if I lifted the boost, enlarged the exhaust or added propane injection. At the moment is meant to be a daily drive and not a project, I want to hold off on doing too many modifications to it that take too long, cost too much or have too much risk of causing problems. Once I have done the work on the other cars and this car has done its job of being a daily drive, I might experiment with the motor a bit. In the mean time I'll keep doing research. I had been looking into the reason behind my 626 diesel having two oil filters, one is a "bypass" filter. For me I need to consider shifting the arrangement as I want to fit a turbo to my engine, and it would sit where the current full flow filter sits. I may need to consider a relocation kit as getting the factory parts for an RF-T or RF-CX are going to be next to impossible. the arrangement has changed over the years, the early GCs had the bypass filter on the chassis rail. Later they attached it to the block. 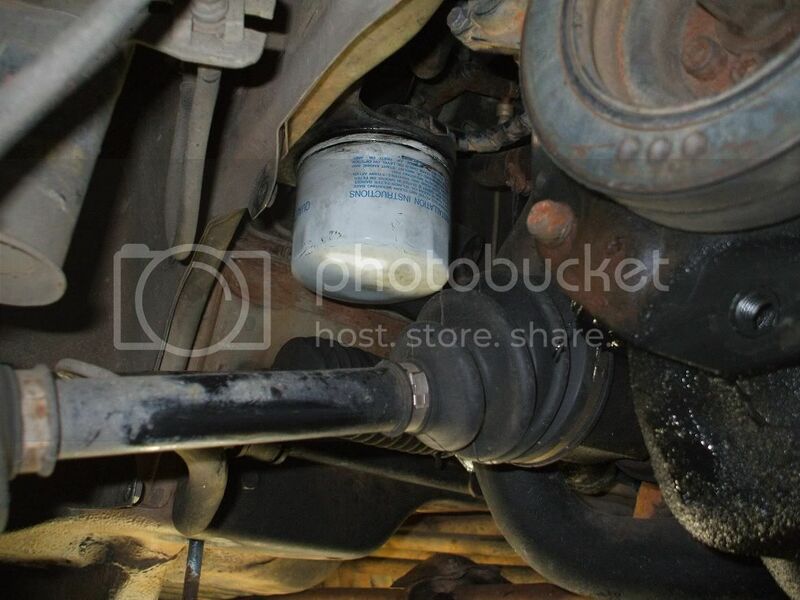 and by 1987 the bypass oil filter had been ditched entirely to be replaced with a "combined" oil filter...maybe this had something to do with space. Once again must be a combined type filter as there is only 1. I'll add some of the other cars oil filter positions soon. The RF and R2 diesels all use Torque to Yield head bolts. I was interested to find out why, as I have not had much experience with TTYs. 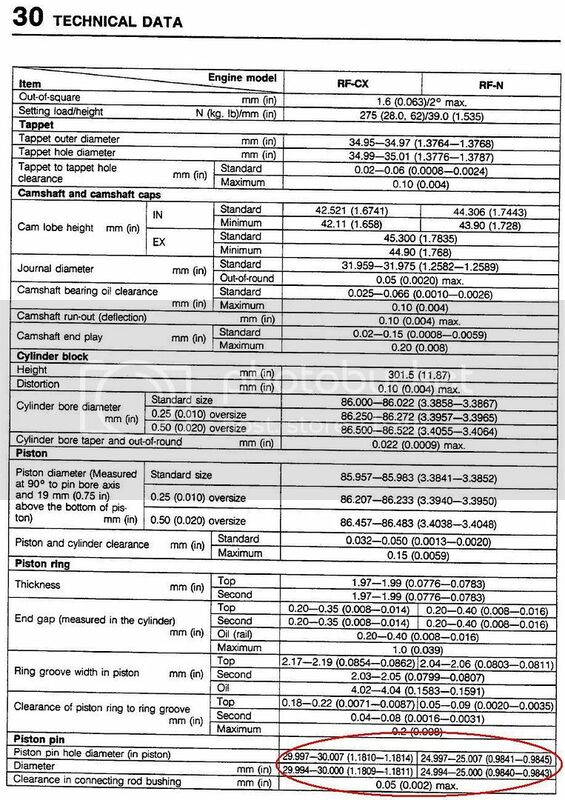 It may have something to do with using an MLS (multi layer steel) headgasket which does not compress like a composite one coupled with 22.7:1 compression and the corresponding cylinder pressures (dynamic). There have also been a few cases that I have heard with RF-CX motors with increased boost stretching the headbolts causing a massive headgasket failure. As far as I can determine tho, the head bolts are the same on the RF-CX as they are on the RF-T, RF-5C and RF7 ( the later model direct injection and common rail turbo engines). In theory they should be able to at least take the same pressure as you can generate in an RF7 which is the 2.0 diesel in a Mazda 6. I need to do some more research, I'd like to find a way to increase the boost on the RF motor without stretching all the head bolts and blowing the headgasket. Here are some interesting differences between the RF and RF-CX. Interestingly the direct injection RF-T uses the same small end diameter as the RF-CX. The R2 uses the same rods as the RF (RF-N) with a piston with taller compression height. The short answer is that its not necessary but higher friction losses will result...I found the acticle interesting tho, The result wasnt what I would have expected. 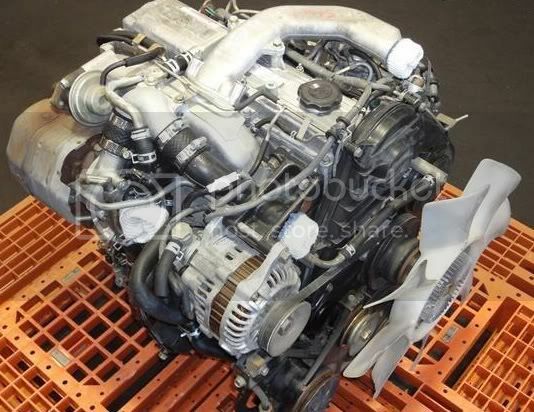 Its interesting that there is alot of mis information out there on this particular topic, and I found a huge variation in what I have seen posted in various diesel engine forums. It is true though that the RF-N uses a CR of 22.7:1 which is on the high side even for a pre chamber motor. I would not use a spacer to lower CR as I believe this would alter the combustion chamber shape too much which would have a huge impact on how well the fuel burns, though changing the swirl pattern. 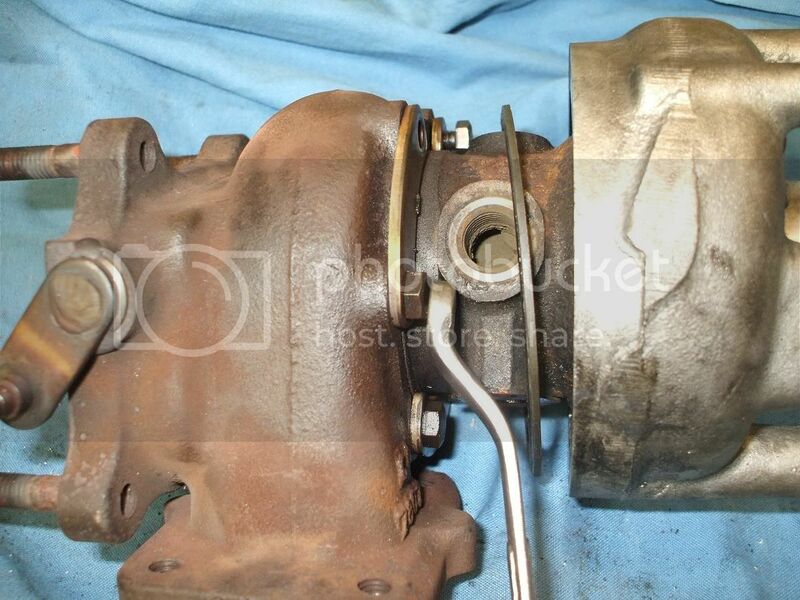 If I can easily get my hands on some RF-CX pistons and rods I might look at fitting them, but other wise just bolt the turbo straight on to the RF-N. The direct injection RF-T uses a CR of 18.8:1, but apparently the rules are a little different for IDI motors where cold starting often is the reason for a higher than ideal CR, thanks to the surface area/volume ratio of the pre chamber and associated heat loss. 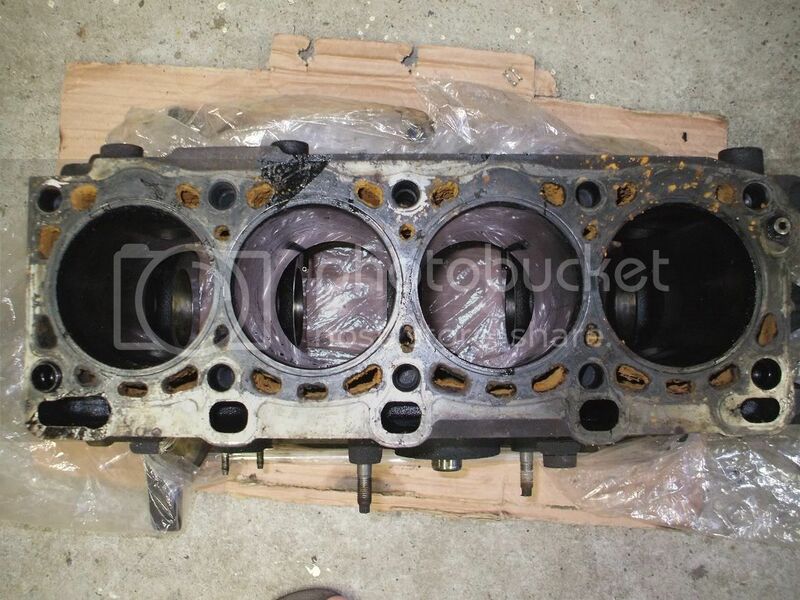 I have an old R2 engine block that I bought mainly to get the crankshaft, as I wanted it to build an FE3 stocker for one of my other cars. However, the RF engine in my 626 seems to have a bit more bearing noise that i'd like....I would say it will probably need rebuilding if I plan to keep the car for any length of time. Of course I could easily regrind the crank and replace the bearings.....Or I could build a frankenmotor with the R2 block and the RF head and gain an extra 10% capacity, and be able to build the block "offline" so to speak, and old pull the motor when the block is ready to use. The R2 was never sold in FWD layouts until the most recent Mazda 6, so I would need to some modifications to make it all work....but thats another story for another thread. Back to the R2 block.....the one I have has some seriously bad pitting at the top of all the bores. 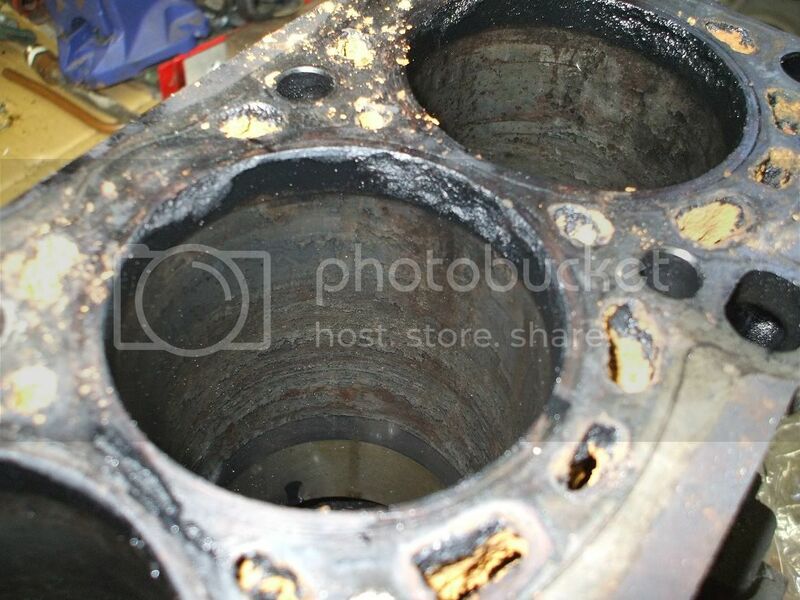 I think the pitting might be caused when the engine starts to burn alot of oil, but I dont know for sure, I havent had much experience rebuilding diesel motors.. 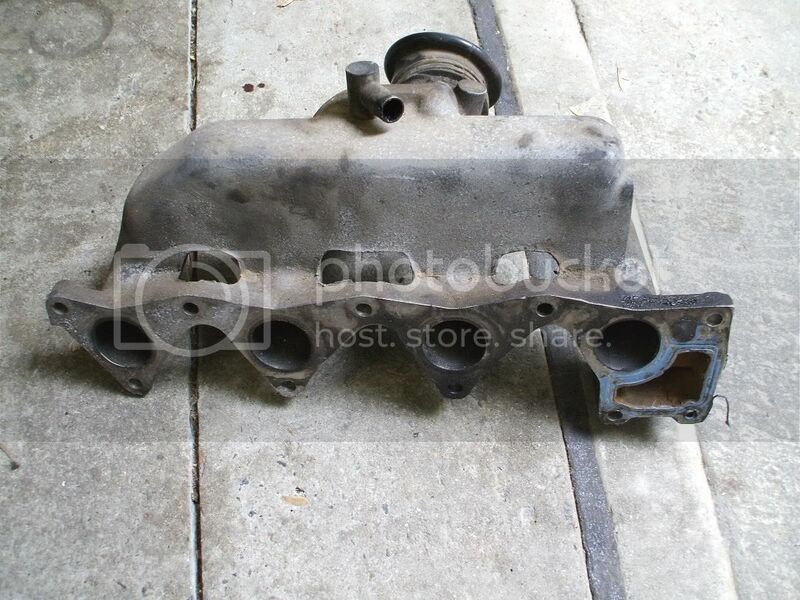 Note also that the R2 block that I have seems to have cylinder liners. Something I didnt know either....some R2 (I would guess alot of the early ones), seem to have dry cylinder liners. 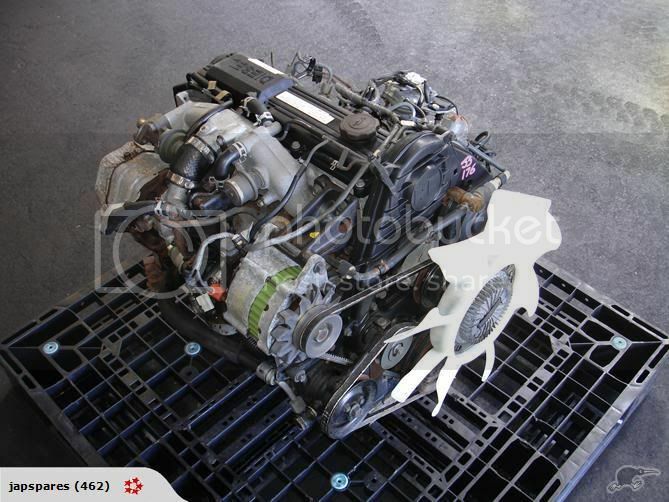 I guess Mazda figured that these engines might travel long distances being fitted to commercial vehicles, and made the liners replaceable. In later engines they figured it was not necessary as the straight block motors seemed to last well enough. So...can you get replacement liners....yes.. theyre about $500AUD/set. I have no idea how much it would be cost to press out the old ones out and new ones in....I guess I'll get some quotes. The advantage of motors with liners, is that spun cast iron liners can be alot harder alloy than the cast iron used in engine blocks, as you dont need to worry about how much wear it causes on the machining tools. 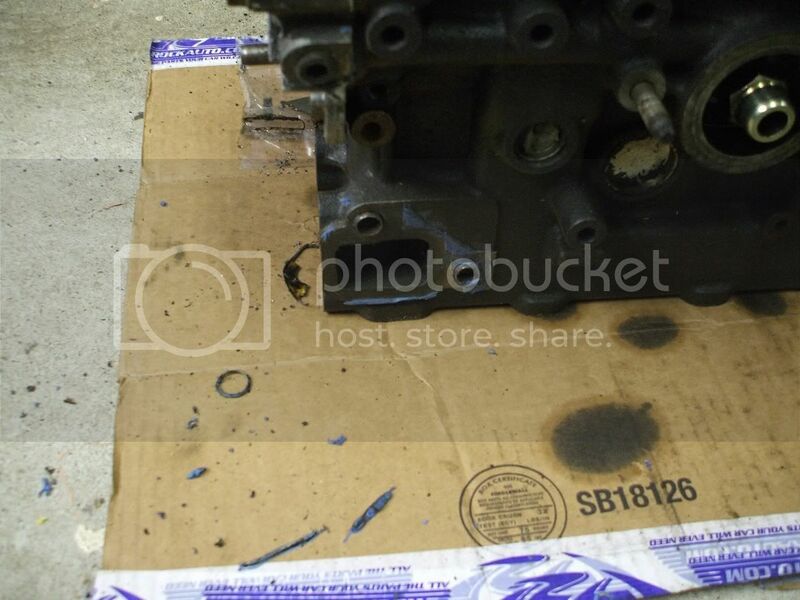 Spun liners dont need much machining, unlike a complete engine block. The other advantage is that you dont need to replace the pistons with oversize ones....which is good as I acquired some new old stock std size ones very cheaply from a reseller closeout sale, my originals were badly scuffed. The other thing I have been told is that liner motors need a different head gasket. I want to find out what the difference is between that and the regular one. I am still not sure its worthwhile doing from a cost point of view, we'll see. My 626 has had some trouble starting in the cold weather, apparently this can be caused by faulty glow plugs or starting circuit....checked that found some corrosion...fixed. Also could be caused by low compression....havent tested the compression, but the oil consumption is low, there is no water loss, and the power output is good...so I am going to assume at this point its not compression. It can also be caused by dirty injectors or malfunctioning injectors. Hmm, seeing as how my motor is occaisionally a bit smokey (diesel fuel smoke out the exhaust) and sometimes not. I think one of the injectors could be a bit suspect. 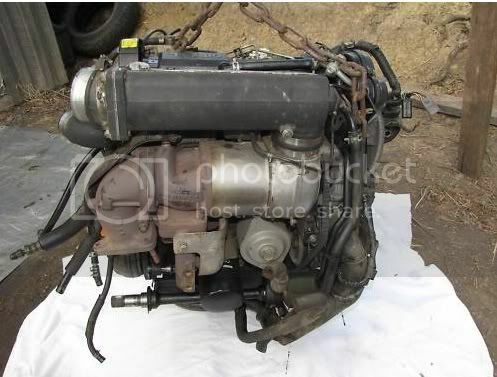 As my car is a cheap daily drive, I dont really want to take it to a diesel engine place to have the injectors serviced. I also dont want to replace them with new ones considering theyre $100-$150AUD each. I could just take them out and have them serviced individually...hmm maybe. 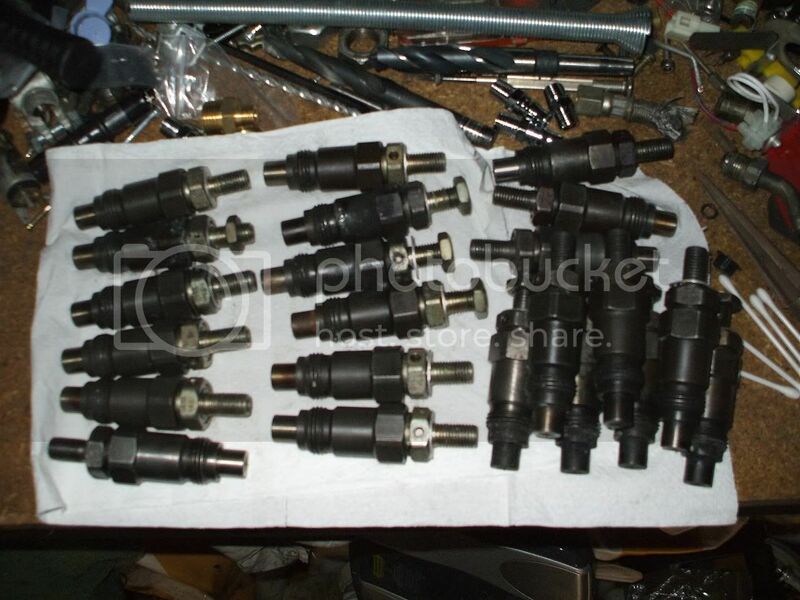 However I acquired a whole pile of low km injectors from an engine importer fairly cheaply. 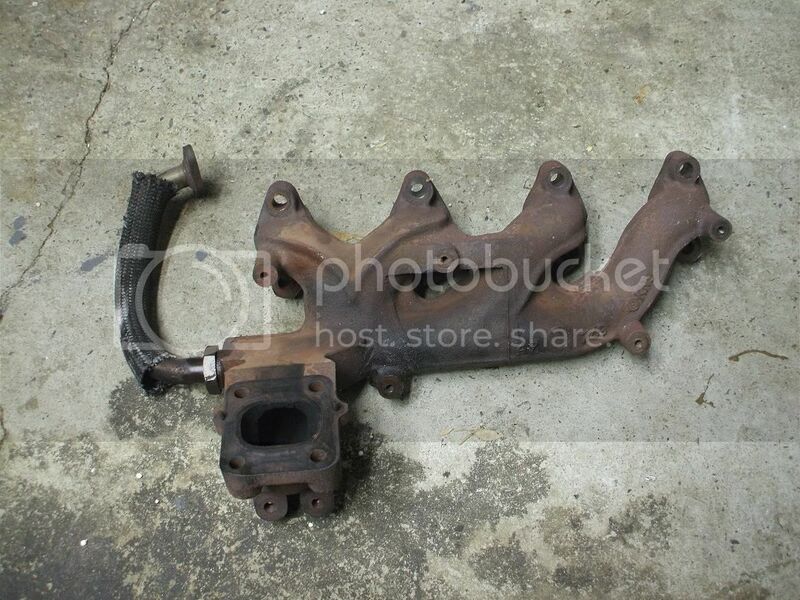 The question now is....which ones can I use in my engine. Unfortunately on my engine, the injectors are all rusty and it was really hard to make out the part number. its a 71-0590. the number is on the top of the holder body on one of 6 sides of the hexagonal "nut" if that makes any sense. However from the cross reference, this part does not seem to match the ones that are meant to be used in the RF, its listed for a "P654" whatever that is...I couldnt find out any information on line where I was looking. I have asked around and it seems the general consensus seems to be (from those who have had experience with these motors) is that you can more or less use anything that will fit in the hole.....Hmm. I am not sure I like to be quite so un informed. The other problem for me is that I only got a couple of 71-0590s in the pile of injectors aquired. I mostly got 71-1510s and 71-1530s. Looking at the cross reference again, there are some 71-1510s in the list with different opening pressures...so I might steer clear of the 1510s for the moment. 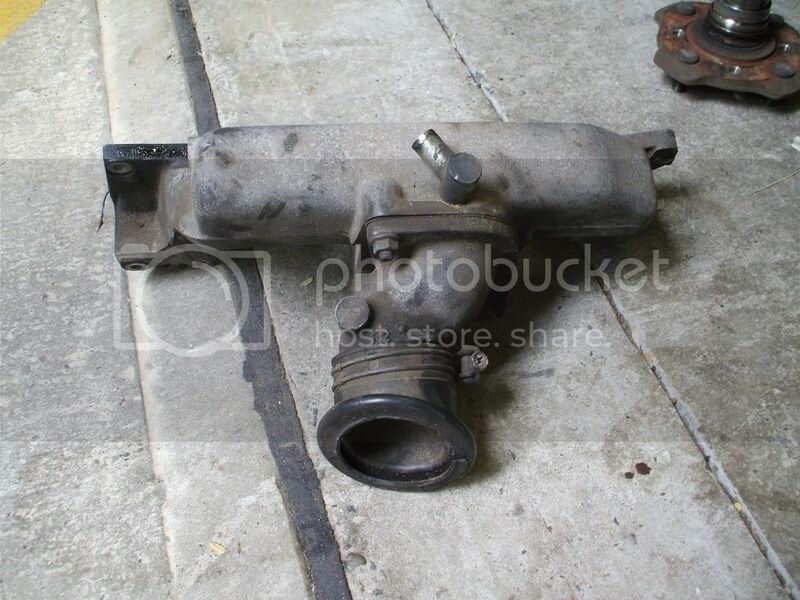 The 1530s are also listed for the RFG (another name for a normally asprirated RF) I might install 4 of those, they seem to be for an engine thats pretty similar to mine and see what difference it makes..if any. I dont think I will bother getting them pressure tested, they look relatively clean, if theyre out of motors that havent travelled far they should be alright. Plus if theyre any worse, i'll just put the originals back in. Its also interesting to note that not all pre chamber RF motors use the same injector thread. All the ones I have seen do, so I wonder which ones use different threads, and why...I'll research that one and see what I can find out. 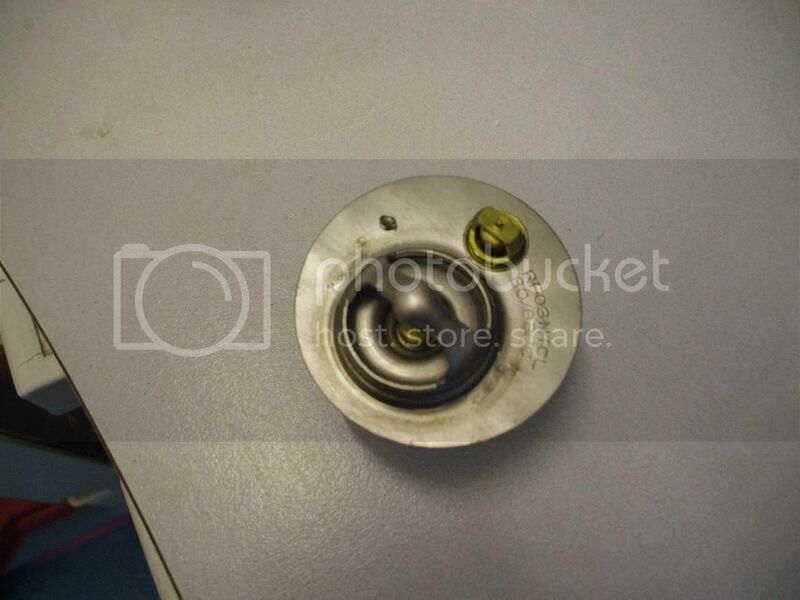 about the actual replacement of the injectors when it happens. *edit* I swapped out the injectors, I ended up using 1510s as they looked to be in the best condition, all up to under 1 hour to do. 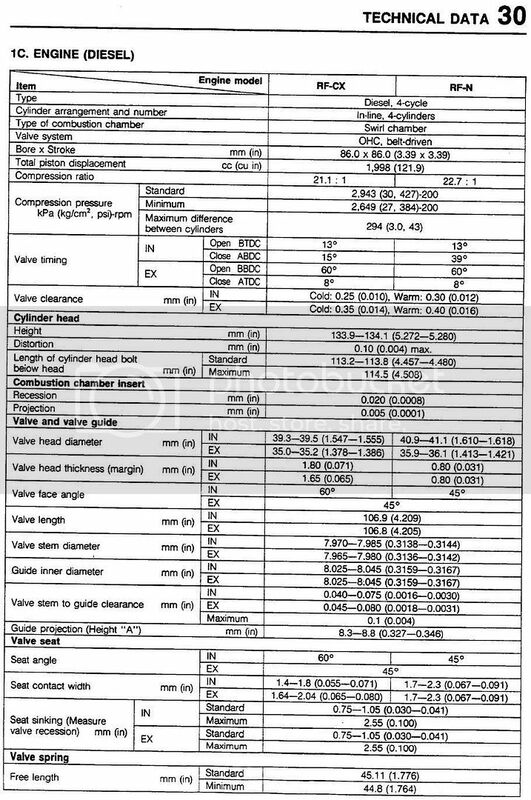 Just for general interest I was looking on line for the power and torque figure for the pre chamber R2 motor. Suprisingly Its been really difficult to find anything. The R2, the only figure I have is 58kW (78HP) @4250 and 138NM (102 ft-lbs) @ 2000RPM...and it was seriously hard to find and was from an unknown spec "Bongo" van, probably mid 90s Euro spec. 58kw seems a bit optimistic, and might be the late model "silvertop" version of the motor. The torque figure seems believable. The later model pre chamber motors seemed to use higher lift cams.....I havent been able to find any specs on it though. none of this is going to send ferrari's engineers back to the drawing board. I can't believe that nearly two years have passed since I posted any information in here. 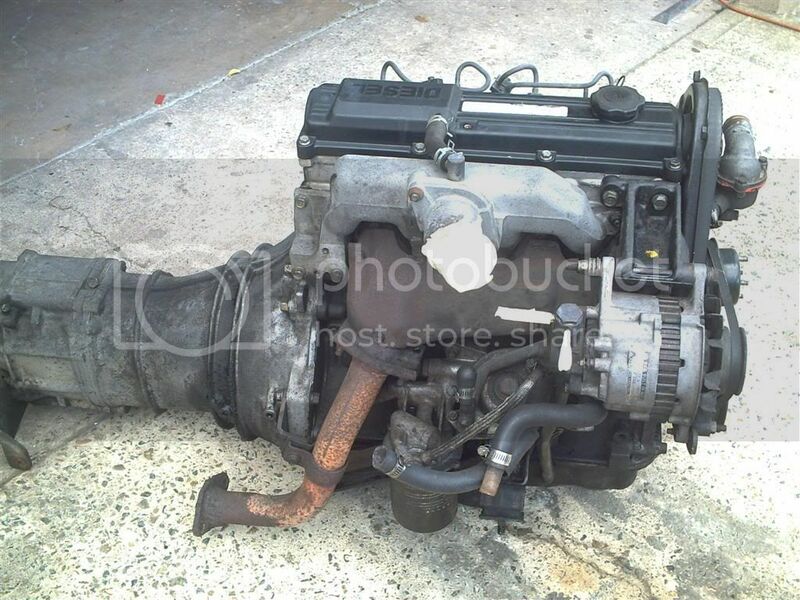 An RF out of an 84/85 model 626 with an even rarer automatic gearbox to suit next to it! The piston rings and how they are different between the Comprex/Turbo and non turbo motors. I am not sure how much difference it makes. I did find out that post 1995 Comprex/Turbo piston rings are the same part number as the DI and common rail engines, so they must have got something right with that design. 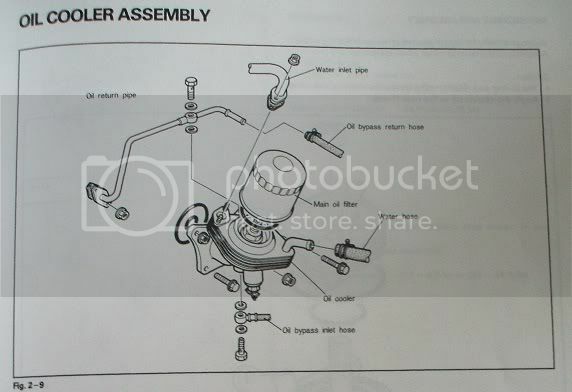 Genuine Mazda dual stage thermostat for the 626 84 model. The size of the water pump flange on the RF-CX motor. And again from the other side. At this stage I only have FWD workshop manuals and they are paper copies. 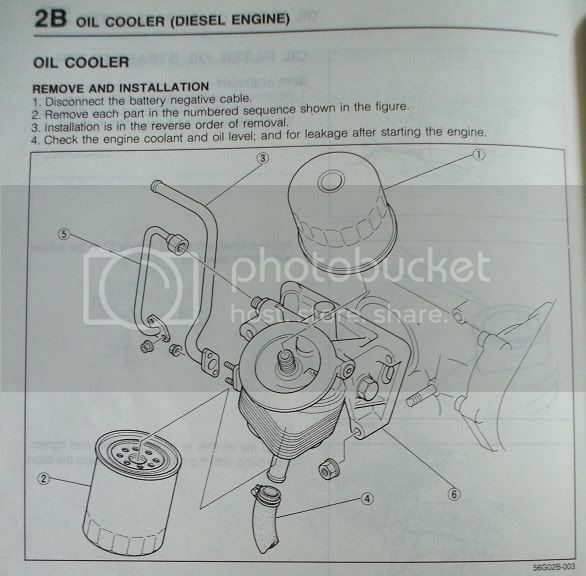 This site does not support uploading of manuals but I will see if Mazda626.net are prepared to host some. I know they have some manuals already. If I have anything they don't i'll see if I can get it uploaded. 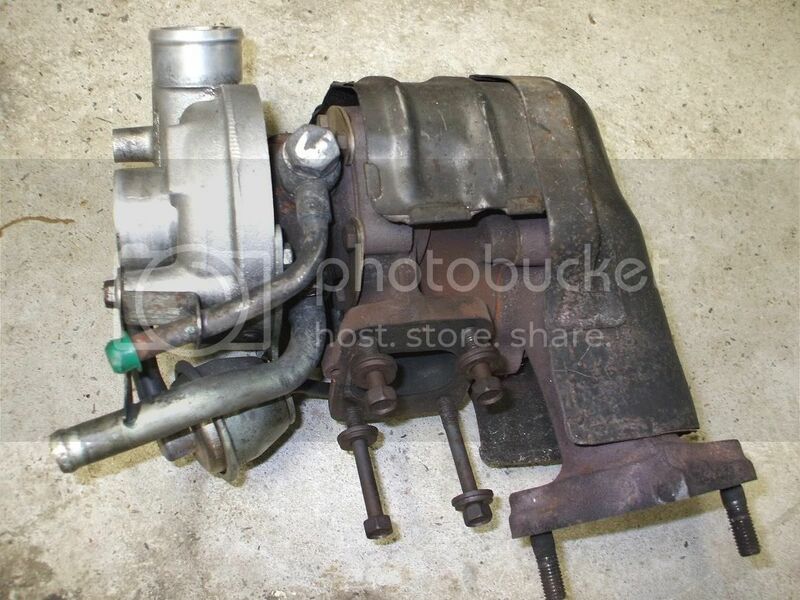 With regards to turbo charging an R2, there were no turbo charged R2 motors from the factory although there was an aftermarket kit that you could buy here in Australia to do that, but due to lack of popularity was discontinued some time ago. At least the R2 is able to take some turbocharging. These motors are massively over designed (so long as you never run them out of water or allow them to over heat in any way). The RF-T is a relatively easy swap into the B2200 from what I can gather, there are various people who have done this in other parts of the world. The specs are very similar to the RF-CX, but I don't have any exact figures. There are some slight variations in specification. The early motors were good for about 60kW and 180NM the later ones up to 200NM and 68kW. The later ones were mostly fitted to Suzuki Vitara/Escudo models and their Mazda equivalent; the Mazda proceed levante. Late models used electronic spill valve control, meaning you need the ECU to control the injector pump. I don't know what year this happened, I would guess mid 90s. This motor was discontinued in the late 90's when the direct injection RF-T went into production but this motor was only ever available in FWD. The WL was the RWD option and was still indirect injection but shares no common parts from what I know.